Our VoIP Telephony and Unified Communications Solutions are ideal for businesses looking for a modern telecoms solution providing mobile integration, remote working capabilities with managed monthly costs. Here at Keytech Networks we provide a range of intuitive fixed-line voice services to support the evolving needs of local businesses across Sussex, Surrey and Berkshire. Our team have extensive telecoms experience and fully embrace cloud telephony solutions. 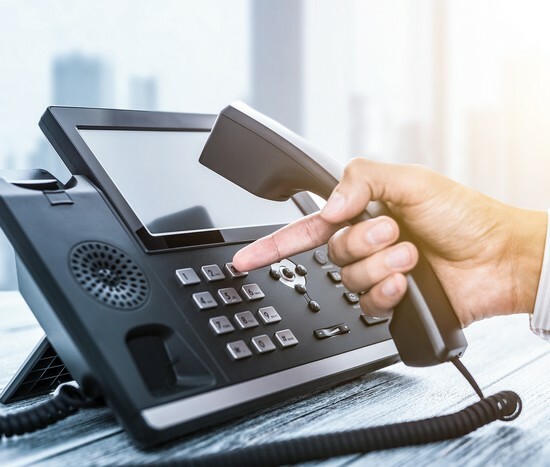 Many businesses are choosing to upgrade to a VoIP (Voice over Internet Protocol-a call made over the internet in simple terms) system, due to the flexibility and simple management it provides compared to on-premise phone systems. The way businesses operate is changing and a well equipped VoIP system will mean that staff can work on the move following a ‘one number approach’ with true mobile integration. Read on further service information. With the ISDN switch-off set for 2025, businesses across the UK are looking at VoIP or Hosted Telephony as an option to replace the on-premise phone system that has served the business for the last 5-10 years. The good news is that most businesses, regardless of size, can benefit from the features and functionality offered by our VoIP solutions. Our High-Quality VoIP solutions are capable of serving anything from one to hundreds of users and with the portal management systems available, both solutions are highly-effective in organisations that have single sites and also those with multiple site locations too. The Keytech Networks team have extensive experience in working with forward thinking, Small to Medium Sized businesses across Horsham, Crawley, Guildford and the wider Sussex and Surrey business communities. VoIP is short for Voice over Internet Protocol. Voice over Internet Protocol provides the technology to use the Internet for telephone calls by sending voice data in packets using IP rather than by traditional circuit transmissions of the PSTN (the traditional copper network). For an optimum VoIP service, a quality broadband connection is required. So why switch to a Hosted VoIP system with Keytech Networks? For most companies there is a strong possibility that you are working differently in 2019 to how your business was working back in 2009 when the on-premise phone system was installed. Your business may now offer remote/home working to your employees but has your office phone system kept pace with those changes in working practices? Chances are it hasn’t, and you have created a work around. Our Hosted VoIP Phone systems deliver modern working practices and provide a high-quality experience for staff whether they are in the office or home based. For those businesses with a desire to manage the system themselves, an easy to use web portal is also available to manage moves and changes when required, putting you in full control from an administration perspective. The Broadsoft, Call Controller platform is at the heart of our VoIP services, providing assurance that you are working with the very best technology in the Worldwide Voice solutions marketplace. What else can customers expect? There are cost benefits to Hosted Telephony over the more traditional ISDN2/ISDN30 lines and onsite phone system setup with customers seeing reduced call costs, a fixed monthly bill plus there are minimal upfront equipment purchases as with traditional telecoms PBX hardware. Services are billed on a per user, per month basis for a clear and truly managed cost service. No expensive annual maintenance contracts. No need to pay an engineer call-out fee to add new users. Compatible with over 20 of the top CRM packages including Salesforce, Dynamics and Bullhorn we are well placed to meet the demands of vertical markets including Recruitment, Estate Agency and Charities. Wallboard Reporting available for those users who require a greater level of Call Analysis information. We also provide a range of premium handset options including Cisco, Polycom and Yealink. 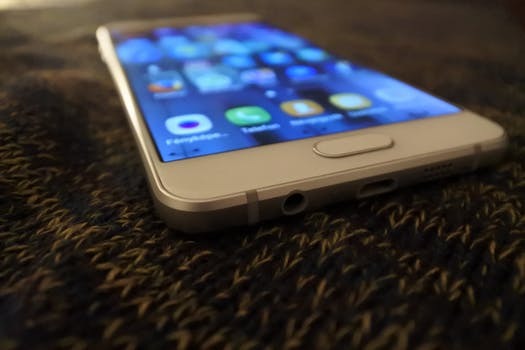 Additional system features include Softphone Client for Desktop PC & Mac, intuitive Mobile Application for iOS & Android devices and Call Recording for those that need to monitor calls for compliance purposes. Inbound and Virtual Numbers is a cloud-based telephony service for both geographic and non-geographic virtual numbers with online access to a full range of call routing, monitoring and management tools, empowering your business with the perfect customer service. The service is particularly useful for small companies that need to have local numbers across several towns as well as bigger businesses who need a virtual number for marketing campaigns which can also be monitored to determine the success of the campaign. The service can also be managed by via an intuitive Mobile Application available for iOS and Android users. For businesses across Berkshire, Sussex and Surrey, our Business Lines and Call packages include single analogue lines, channels of ISDN2 to ISDN30 bearers, so we will have something suitable for your companies requirements. Keytech Networks purchase all of our fixed-line services at Wholesale level which means we can pass through very competitive pricing to our customers rather than purchasing BT Line Rental directly, for example. With 24/7 support teams at your disposal and additional Care Level (Care Level 2, Care Level 3 and Care Level 4) packages available, we ensure that your business continuity is at the forefront of what we do. We don’t agree with providing you a service that is surplus to your requirements. That’s why we’ll meet with you and analyse your existing setup and cost-base to find out what you use and provide you with a package that best suits your actual business needs. We know that faults, whilst rare, may occur. That’s why we ensure that we’re available 24/7, 365 days of the year, so that you can be rest assured that should anything go wrong, we’re here to help fix it, regardless of when it occurs. It is well documented that the ISDN Network is due to be switched off by 2025, so considering a more resilient cloud-based Hosted VoIP platform could better serve your business by adopting a cloud strategy now. Please contact a member of our team who can talk you through the options available. Services Available include: Single Analogue Phone Lines, ISDN2e and ISDN30 lines across Ascot, Windsor, Slough, Guildford, Horsham, Crawley and surrounding areas.